Binoculars BOC-5 of 8 x 30M prismatic central focus locked. 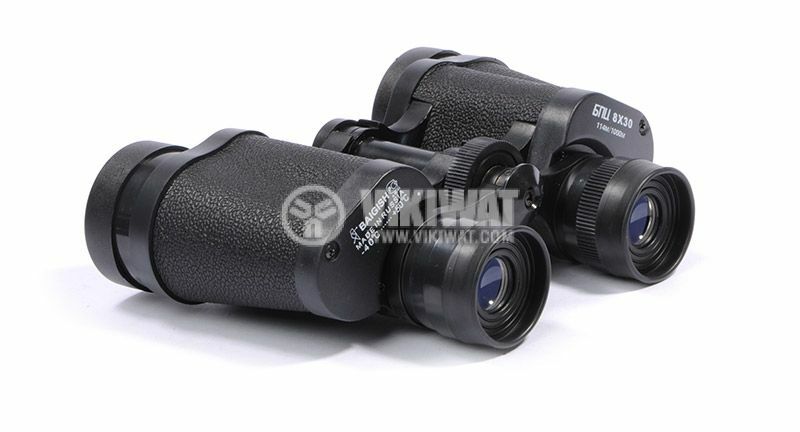 The advantages of this binoculars over others is that it offers very high quality image without being pretentious especially at relatively low cost. The model is a time-proven reliable and unassuming device under all conditions. Easy to use. 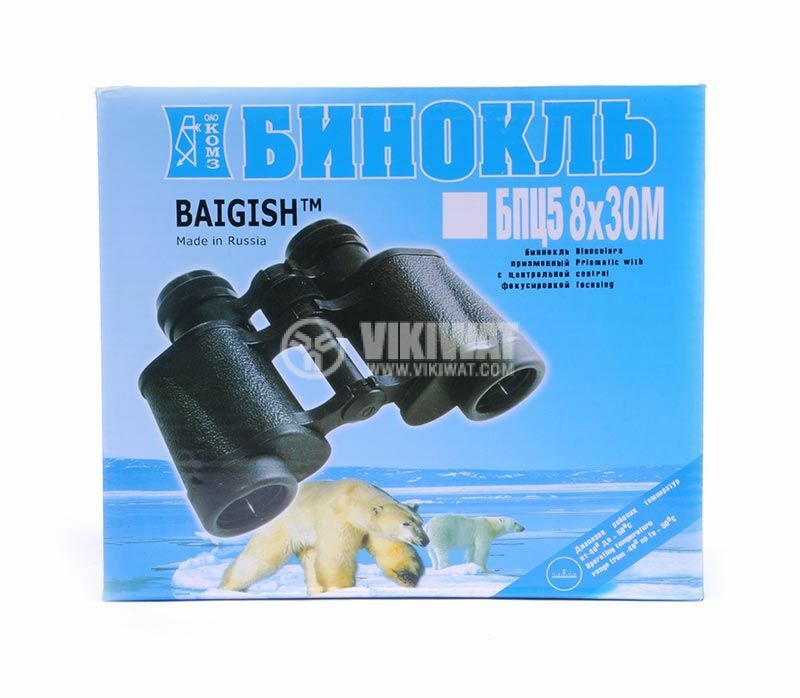 Produced for BAIGISH, a Russian company with proven good optical instruments. Multilayer enlightened optics of OAO KOMZ (Kazanskiy optical mehanicheskiy plant) with high resolution. It proposes an increase of eight times. Coupled with better enlightened optics and brightness of the order of 30 mm, this makes the binoculars ideal as the ratio of price - quality. The color lens is blue, which is indicative of the quality and condition of detailed image. Adjusting the focus lock, correction of dioptric difference between both eyes for right eye, adjustable distance between the eyes. 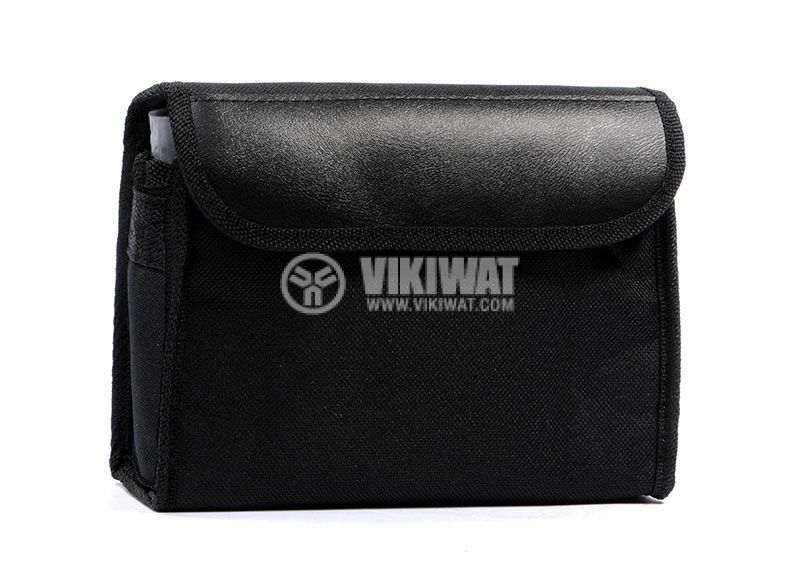 Leather case, lens cover and strap. approximation - 1000 m / 150m.